The Renewable Energy Development Project was supported by the World Bank and the Global Environment Facility (GEF) and aimed to bring reliable, affordable, ecological electricity to rural communities with no grid access. 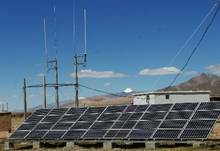 The Project, which ended in mid-2007, provided training, technical assistance, and capacity building and developed a rural renewable electricity market based primarily on solar photovoltaic (PV) technology with some wind power. This project brought PV power to more than 400,000 households and institutions in nine north-western provinces and autonomous regions in China. Additionally two demonstration wind farms in Shanghai of 20 MW were financed and installed, helping to show the commercial viability of wind power for coastal communities. 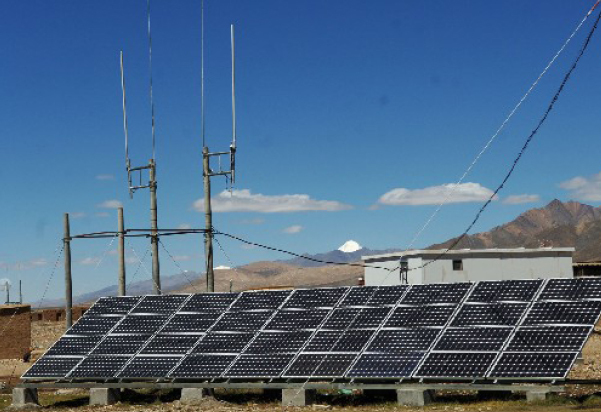 China's rural Northwest has posed a particular challenge to the country's robust promotion of renewable energy, due to the sparse population densities. Inadequate product and service quality added to the difficulty. 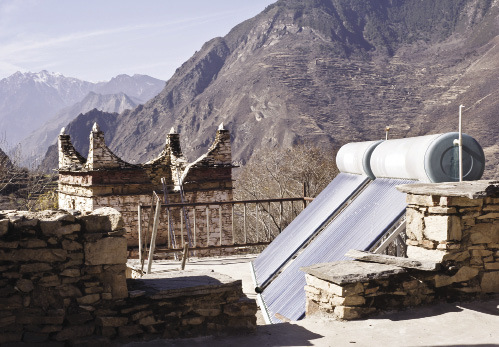 To overcome these obstacles, the project relied on technical standards developed in other rural Asian projects, along with experience gathered since the World Bank began working on decentralized, renewable electrification in 1993. 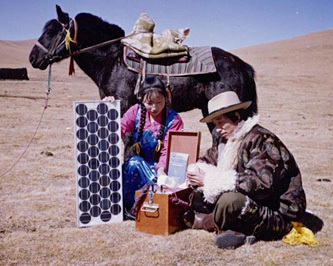 "The supply of solar electricity to isolated semi-nomadic populations (mainly herdsmen) translated into improved access to communications, education and entertainment, improved indoor air quality and reduced CO2 emissions. - About 2 million people, mostly nomads and farmers in isolated areas, now get electricity for their home appliances. - A market survey conducted during project preparation in four project provinces helped participating companies to design appropriate and effective marketing strategies to overcome local barriers. - Participating companies selling high-quality, project-approved PV systems were rewarded with direct grants. - By the end of 2007, 34 participating companies had received 190 Market Development Support grants valued at about US$688,000 and 201 grants for technology improvement worth US$2.1 million, and had leveraged bigger amount of financing of their own. - The international standard for PV systems applied to all systems financed under the project and partly as a result, China has now become a major exporter of world-class PV systems. - By helping to upgrade the quality of PV systems made in China, the project helped combine international technology advances with China's proven low-cost production capabilities. 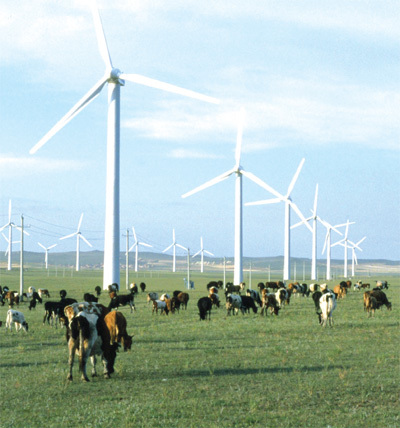 - Two grid-connected wind farms of 20 megawatts each were installed in Shanghai. 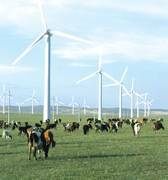 Despite their small size, they demonstrated the commercial viability of well designed, procured and constructed wind farms and became models for some other wind farm projects in the coastal regions." The total project cost was US$317 million. 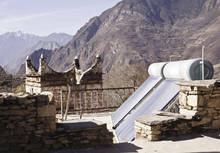 Photovoltaic and technology improvement companies and end-users - US$264 million. Looking to the future, the World Bank reports that it will seek to remove technical, administrative and capacity barriers that keep other alternative energy sources, like wind farms and biomass plants, from being competitive.